Tokyo is the capital city of Japan and the most populous metropolitan area in the world. It is located on the southeastern side of the main island Honshu, in the Kantō region, and includes the Izu Islands and Ogasawara Islands. It is one of the most captivating cities in the world, from the majestic temples of traditional Japan to the bright neon lights of Shibuya. 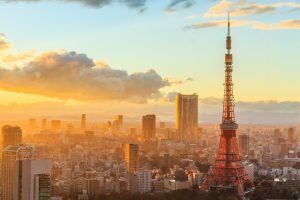 Tokyo has something for everyone, more Michelin stars than any other city in the world, bars and cafes galore, parks, a cosmopolitan nightlife, and is a beacon for pop-culture and fashion. 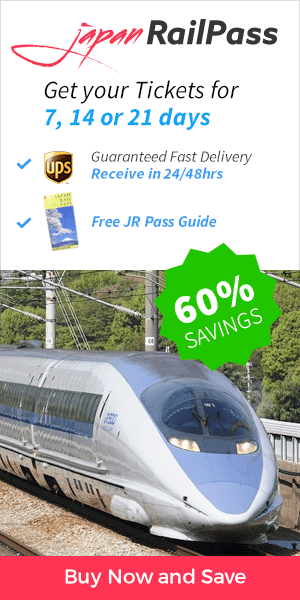 Navigate through Tokyo and find out how to get the most out of your stay. 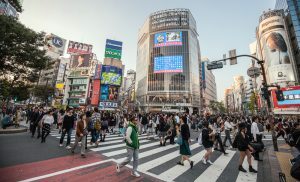 Visit the famous Tsukiji fish market, stroll through the district of Asakusa and visit the Senso-ji temple, shop in Ginza and Harajuku, and enjoy a drink with the locals in Shibuya. 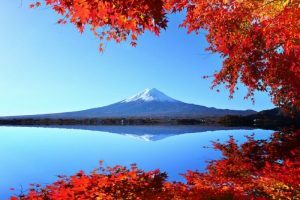 Travel to the outskirts of Tokyo and visit Mt. 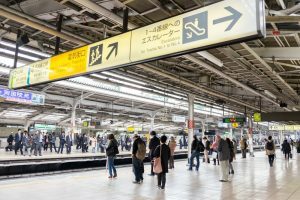 Fuji, Hakone, Nikko, Kamakura… or simply plan your trip to Tokyo to perfection by reading our guides!